Mumbai: Tata Steel Limited (‘Tata Steel’) hereby informs that it has received a formal communication from the Resolution Professional of Bhushan Steel Limited (‘BSL’) that it has been identified as the highest evaluated compliant resolution applicant to acquire controlling stake of BSL under the Corporate Insolvency Resolution Process (‘CIRP’) of the Insolvency and Bankruptcy Code 2016 (‘IBC’), as decided in the meeting of the Committee of Creditors (‘CoC’) of BSL on March 6, 2018. 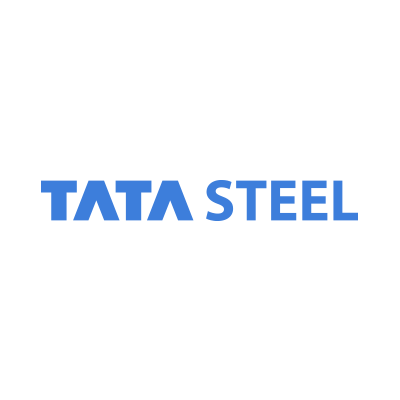 Following the above communications, the advisors to the CoC and Resolution Professional of BSL are currently in discussions with Tata Steel on the resolution plan. The next steps in the process will be as per the stipulations under the CIRP of the IBC.